In our increasingly busy lifestyles we do our best to save time, so we should be optimising that precious spare amount left over. There are plenty of ways to save time and increase our productivity that are simple and easy. Most of us use iPhone or Android smartphones, but may not use them to their full potential as they also function as fantastic productivity devices. So to help you save time and increase your productivity, we have compiled a list of 5 Apple Store and Google Play productivity apps that will change your life! 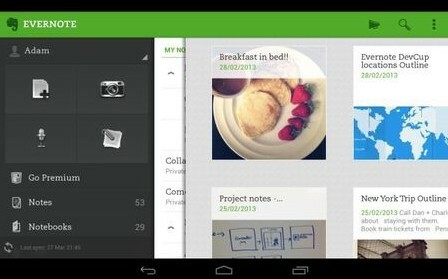 Evernote is one of the best note-taking apps on the market. With it you can increase and optimise your productive output tenfold. Evernote allows you to upload picture notes, write text notes, and even audio and video notes which can then be saved and accessed across your entire range of devices. You can also set alarm reminders for notes so you don’t forget to take out the bins or make that meeting! This app will change the way you take notes forever, no longer will you have all of your notes in different places. Forgetting things will become a thing of the past. Sick of typing emails and texts all day? You’ll love this amazing app. SwiftKey is one of the best time-saving Apple Store apps on the market. It enables you to swipe the keyboard to write anything you want. SwiftKey does this using a special technology which can predict which words you want to write as you move your finger over the individual letters. Additionally, SwiftKey Cloud allows you to sync your personal typing habits and dictionary quirks between iOS and Android. So next time you have a big text or document to write remember SwiftKey! Have you ever wanted to be really productive and entertained at the same moment in your spare time? Well we have good news for you, especially for those who are on the bus, train, plane or just waiting around.The solution is language games! 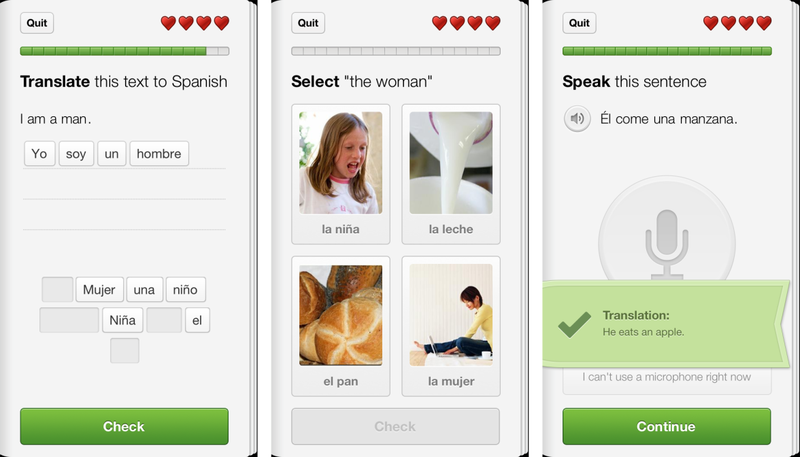 It’s always helpful but hard to learn another language, but DuoLingo can help you do that by making it easy. DuoLingo breaks learning down into small bite-size pieces and unique games to make learning a new language fun, and best of all it’s free! Are you waking up tired and unproductive every morning? I know I used to, until I stumbled across Sleepbot. 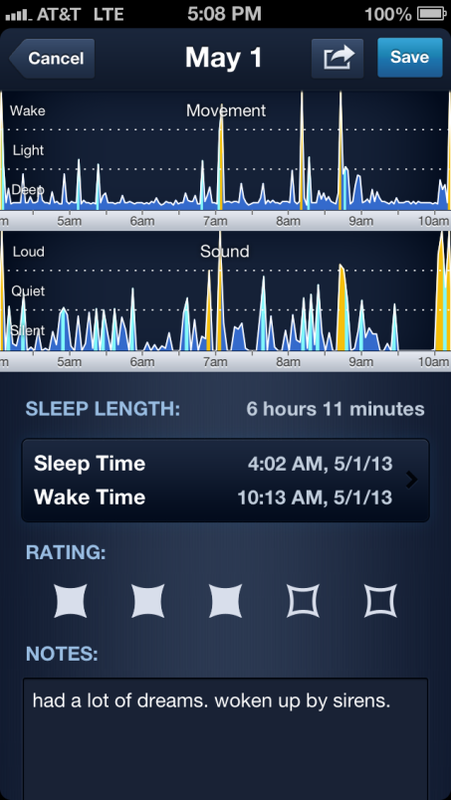 This app works by capturing your sleep quality information, such as how long you slept, movement during the night (by placing it on your bed) and any sound detected (through your microphone) during that time; which indicates how well you slept for the night. Sleepbot also has a secondary alarm clock function, it works by monitoring your movement, which will wake you up during your lightest state of sleep instead of when you’re in a deep sleep. This way, you don’t feel as tired when you wake up. My Fitness Pal helps you track calories and activity during your day to keep your fitness on track. The world has become a place of temptation; fast food, convenience and stress. These factors can impact your health severely in diet and general wellbeing, which will affect your general productivity. This will cause you to make impulse decisions when it comes to eating. But there is a solution. 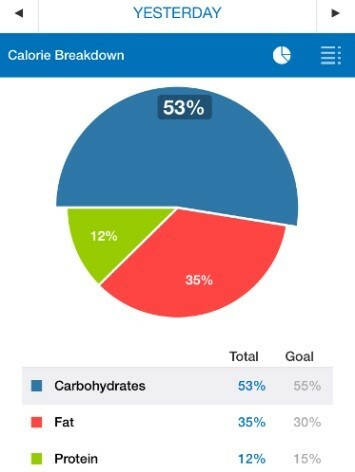 MyFitnessPal is a free mobile app that provides you with a wealth of tools for tracking what and how much you eat, and how many calories you burn through activity. To use the app you can log what you eat, and activities such as runs, swims, and bike rides. Throughout the week, the app displays your information as a bar graph of how many calories you expended each day, and whether you surpassed, hit, or came up short on your consumption goal. Now that you know about some of the best Apple Store and Google Play productivity apps out there and what they can do for you, give some a go! Time is a valuable asset so make sure you spend it wisely, and you will see your health and your knowledge flourish. Let us know in the comments which productivity apps have helped you, or if any have worked for you in the past. Good luck! Next Next post: Top 7 Autumn Updates For The Home!